This is the Shortest Route between RMPR and KIUL. 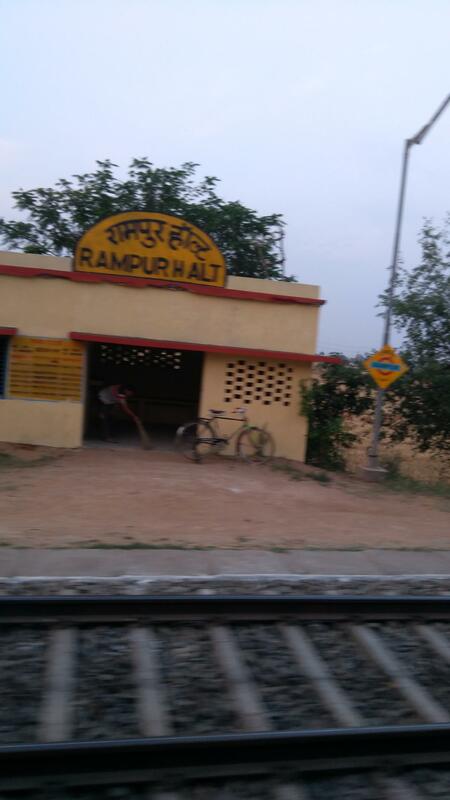 Compare with the Shortest Route between Rampur Halt and Jamalpur Jn. 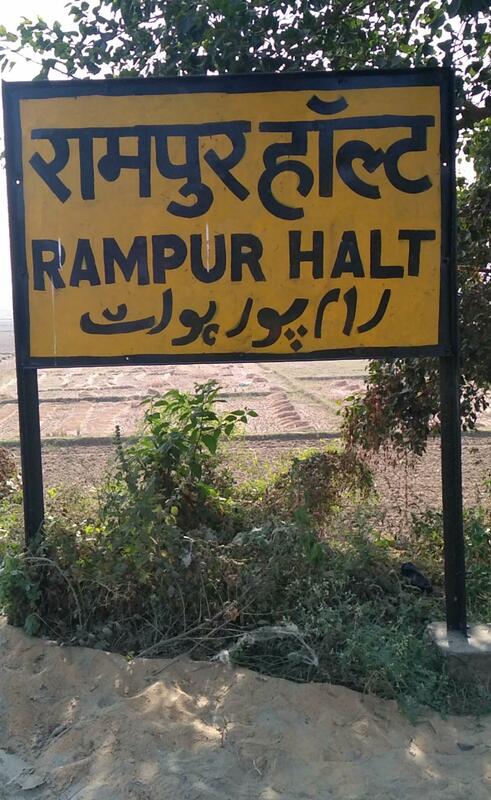 Compare with the Shortest Route between Rampur Halt and Danapur. 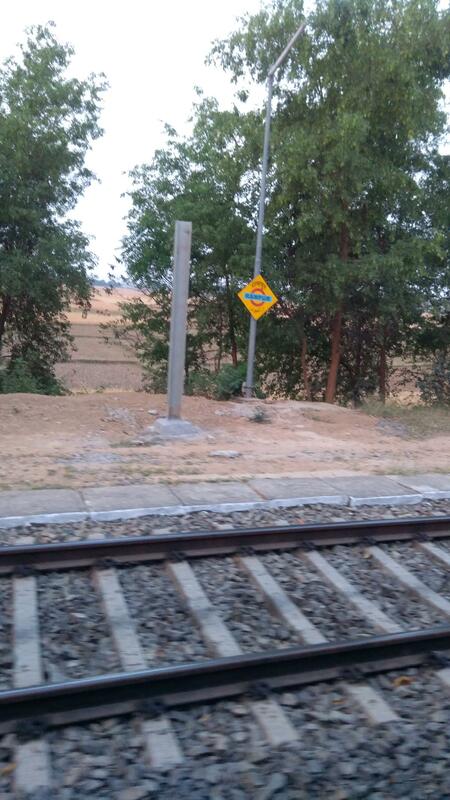 Compare with the Shortest Route between Rampur Halt and Gaya Jn. Compare with the Shortest Route between Rampur Halt and Bhagalpur Jn.